If you need help deciding whether or not you are going to go with a table then you have come to the right place. It can be stressful deciding on table plans whilst trying to keep everyone happy at the same time. For example your work friends don’t necessarily want to be bombarded by your Great Aunt Mary’s stories about how she remembers you being ‘this high’ and how you once ate a biscuit from under the sofa! 1). 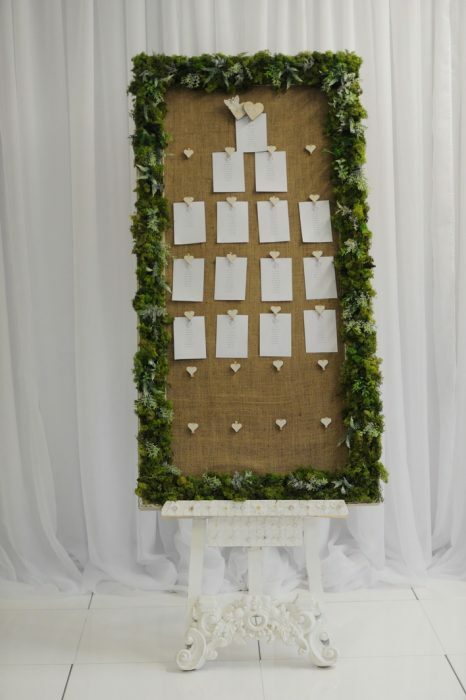 We all know that not everyone in our families get on, so a having a seating plan benefits not only the guests but yourself too! 2). It helps with the overall flow of the reception part of your big day, if everyone knows where they have to go to sit it saves people dashing to tables to sit beside a certain person. 3). 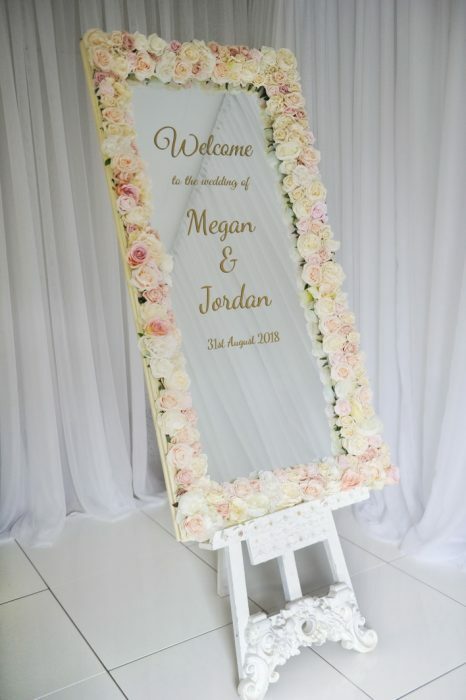 It saves confusion, because the last thing you need on your big day are people fighting over the last chair or trying to squeeze 12 people onto a table meant for 10! 4). Helping put people at ease. We all have our different sets of friends, our work friends, school friends, mutual friends, therefore placing them with familiar faces will put people at ease and allow them to enjoy the rest of the evening. Keep an eye out on our social media to see our daily updates on everything weddings!